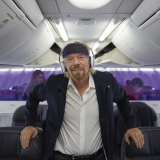 Virgin Australia today announced it has become the only major Australian airline to welcome a range of Guest Comfort Items, including kids’ sleep devices, on its aircraft, enabling travelling families to rest easier when flying. 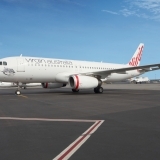 Following an extensive safety assessment process, Plane Pal, Fly Tot, and JetKids Bedbox will all be permitted on Virgin Australia’s entire fleet of aircraft from today. 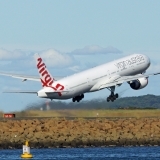 Any other products passengers wish to use onboard will need to comply with a list of guidelines which can be found on the Virgin Australia website. 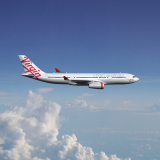 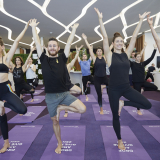 Virgin Australia General Manager Inflight Experience, Tash Tobias said: “We know that travelling with kids can be a stressful experience and we want to make it as smooth as possible for the families that fly with us.